Jamal Daniels, an alumni of Greenville University (then Greenville College), started his education in 2013 and graduated in 2017. Daniels’ passion for cutting hair has change his path successfully in his experiences as growing to become a barber. Student and member of the men’s basketball team at GU, Anthony Zataray, has had many great experiences getting his haircut by Jamal. 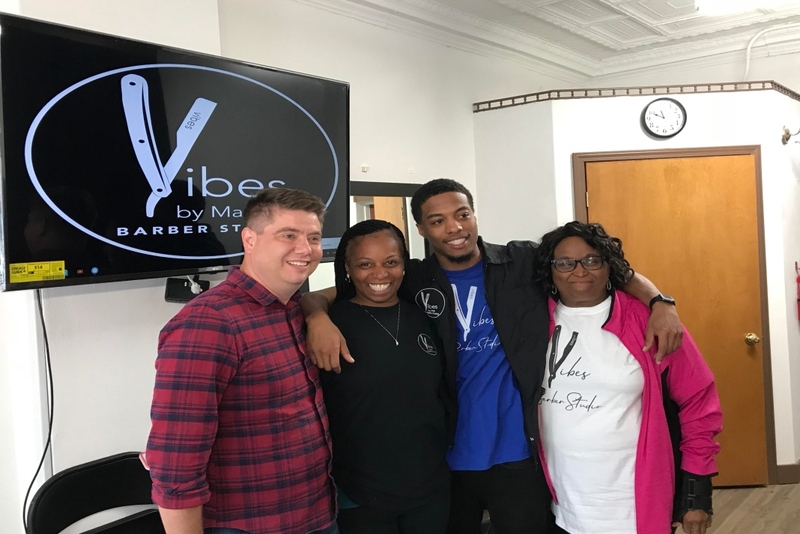 “I’ve been getting my hair cut by Jamal since last year, and he always does a great job on my hair.” Daniels’ relationship with his clients has made him more than just a barber, but a fellow friend to his clients. 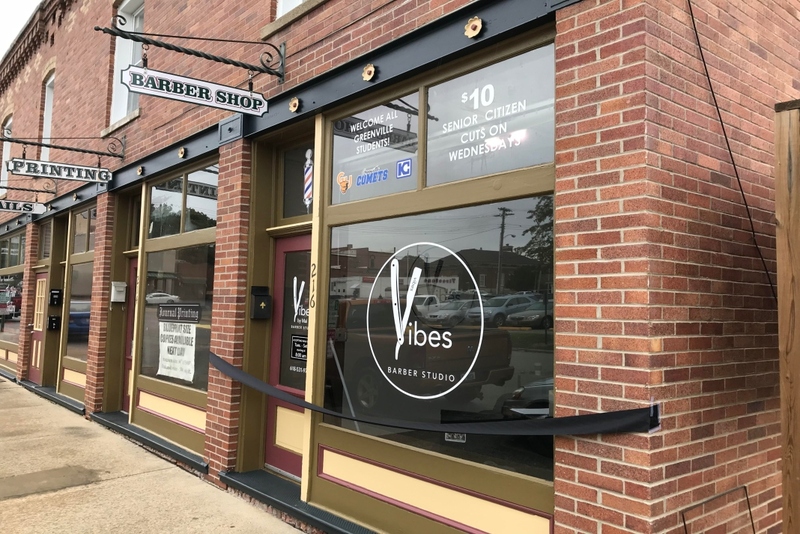 Daniels’ dedication has helped him to accomplish his goal of owning and running his own barber shop. His passion for cutting has changed the youth with his motivation to be great in the world. His professionalism will continue to be great and to help others. 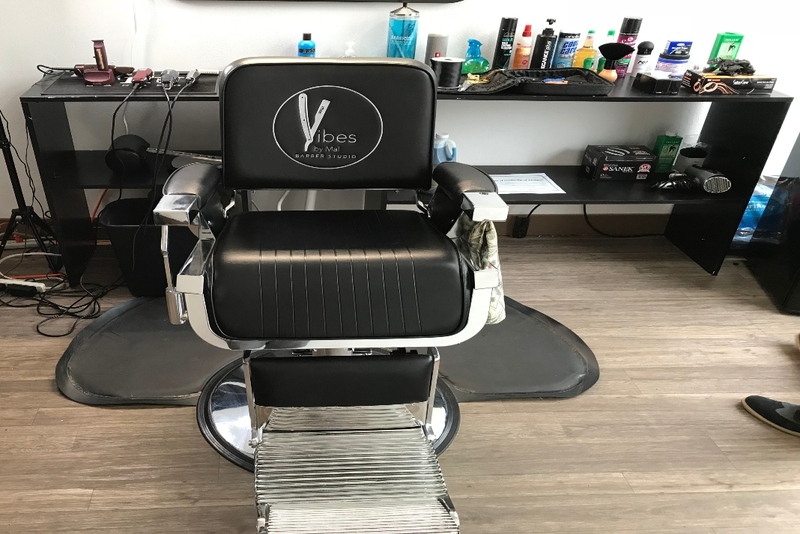 His shop contains TVs and comfortable seating where you can enjoy yourself and relax after a stressful day. Check out his shop at 216 S 2nd Street in Greenville.